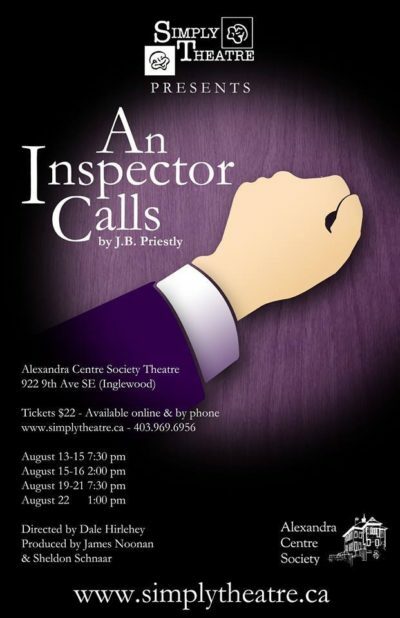 An Inspector Calls, directed by Co-founder Dale Hirlehey, was Simply Theatre's second Calgary production. This was Simply Theatre's first time performing in the Alexandra Society space and they thoroughly enjoyed the experience. 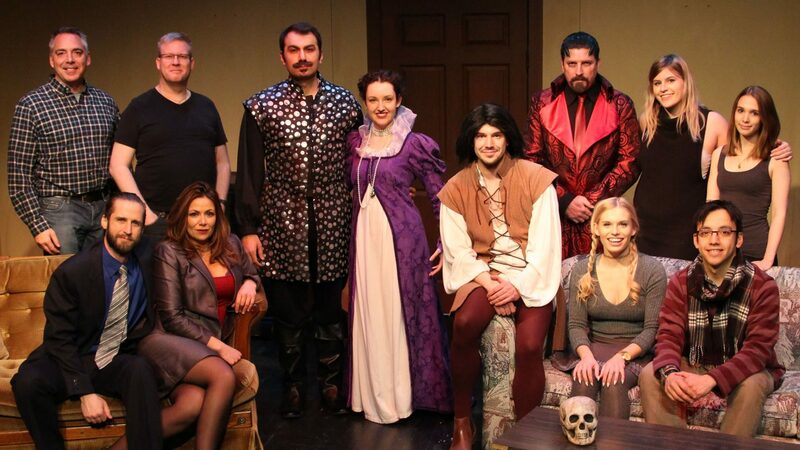 Thank you once again to all involved to bring this great show to life and a special thanks to all our wonderful patrons who are the reason we do it all in the first place.